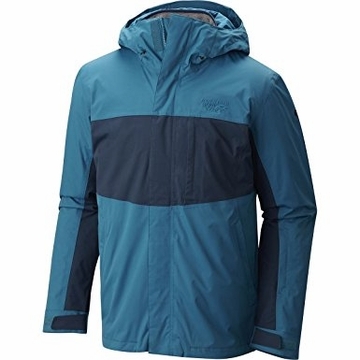 Three jackets in one with style for town and waterproof performance for the pow. The Binx Ridge Quadfecta offers almost every layer you’ll need for a full day of getting after it, even in the shoulder seasons. A cozy reversible liner can be worn on its own or with the Dry.Q® wind and water resistant shell to keep things dry on or off the ski hill.